Italian is one of the languages of choice for many new language learners for a range of reasons. Many people enjoy the romantic appeal that the Italian language has to it, others jump onto Italian to help make their vacations in Italy or Italian-speaking countries go smoothly and others get inspired from the media around the Italian lifestyle and culture. Italy, itself, is one of the most beautiful countries in the world drawing you into its fantastic language and culture even further. 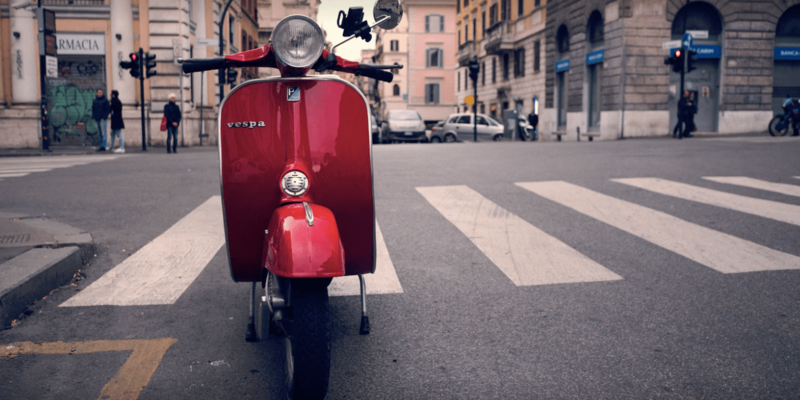 For many, picking up a few Italian phrases is exciting as they can begin to use them in their situations with a native or even when they travel. Whether it is being able to order a reservation or buy a beer when you are on holiday, everything adds up. Learning the Italian expressions that make people laugh can really unlock a relationship you may be looking to start. 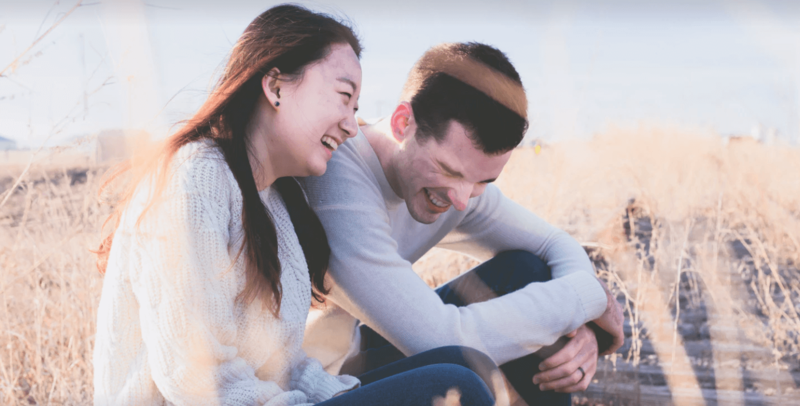 Whether it is with a local, or romantic, showing off your humor in another language can be very attractive and rewarding when interacting with the culture behind a language. In this feature, we explore a few helpful ways you can use funny Italian expressions to your advantage/break the ice when you are abroad or speaking with a native speaker. Once you visit Italy this group of expressions will come in handy when you are trying to speak with the natives or the locals. Why is humor important with Italians? Italians respect your efforts, whether it’s a short phrase or an attempt at a conversation, most of the time, they’ll congratulate you on putting your all into speaking their mother tongue. As with many languages and culture, humor is very important. For Italians, humor ranks highly as an element of everyday life, in everyday activities, romance, friendship and family get together. Italy loves a combination of these. Many people when they go abroad tend to avoid the funny expressions in the scarcity, however, for those looking to improve their depth of learning and to go further with their advanced efforts, these Italian expressions might come in handy when you are speaking to a native. Italians, again, will appreciate the effort you go to to make a joke or mention a commonly used expression, so don’t be afraid. Mastering one of these expressions will help you feel like a native, even more so if the reaction from the Italian-speaking is positive. Some of these are very strange but serve as a list of idioms to help add some humor to the conversations and interactions with Italian natives. Make sure to try and place these into context when you use them, they’ll be well-received when placed into the right place in a conversation. These can be used when you are abroad in Italy and taken advantage of when speaking to any Italian speaking individuals. How can I use these expressions? These expressions can be used in the everyday situations as well as in coffee shops, restaurants, and bars. I’d be careful how you use them, using them takes some talent naturally, so attempt them at home before you pronounce them, you don’t want to fail on execution. Expressions are very similar in the UK, if you don’t quite deliver them well, you won’t get the best results. We recommend you try this once you’ve mastered the basics. If you can’t order a coffee, I wouldn’t give these a go, just yet. Only because you want to focus on perfecting your basic Italian conversation before you get started with the more advanced stuff like this, and putting it into context if you aren’t able to hold a conversation might not go as well as you think when speaking to the native Italian speaker. Let me know in the comments whether these help and whether you’ve been able to give some of these a go, we’d love to hear from you all! If you’d like to add any additional ones, feel free to add them in the comments too! Thanks for stopping by!